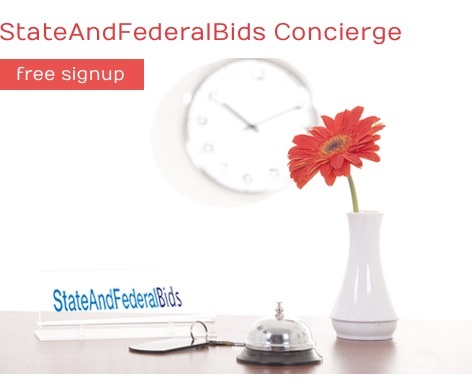 StateAndFederalBids also lets you browse through over 6,200,000 expired bids, giving you great ground for research on pricing, identity procurement officers, bid cycle timing, bid volume, agency profiles, and other relevant information you need to make a strategic, winning proposal. 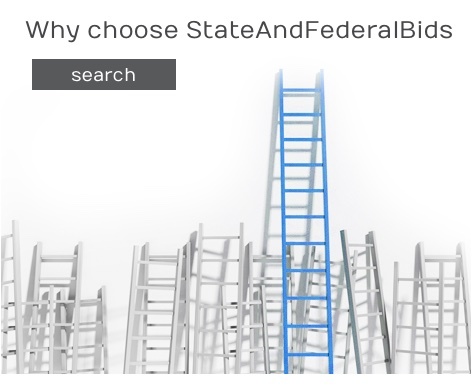 With StateAndFederalBids you stay steps ahead! Designed to save you time! Sign up now!